Why People Choose Disability Resolution, P.A. 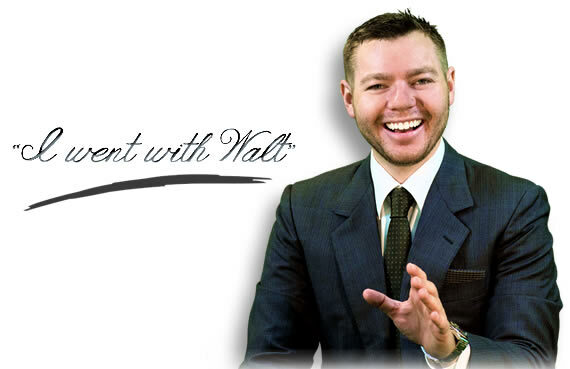 Attorney Walter Hnot started a law firm in a truly unique, unprecedented way. He set up a tent, and met with thousands of disabled homeless people on the most dangerous streets of Florida. Five years and a lot of sweat equity later, Attorney Walter Hnot has a winning track record that has many disabled people saying with pride, "I went with Walt." The 10 level system cost three years to organize, and 12 years of innovations. Ask yourself how many attorneys spend almost every night working on a system that maps out one of the largest programs in the history of human kind. They dont. Let's begin with level 1.